If you’re a Xero partner, you’ll be happy to know that keeping your advisor, payroll or migration certification current is now a whole lot easier. We spoke with many accountants and bookkeepers for feedback on the process. They told us that while the initial certification courses gave them the Xero skills and knowledge to serve clients well, renewing that certification each year was confusing and very time-consuming. We’ve listened and have streamlined the process. Every quarter, you’ll get an invite to a product update webinar. Watch the live or recorded webinar, answer 5 knowledge-check questions correctly, and you’ll earn 5 advisor credits. Successfully complete all four courses for the year and you’ll have the 20 credits you need to stay certified. That’s it. No more guessing which Xero U courses are best or trying to fit them into your busy schedule. There will be quarterly product update courses for the Xero advisor, Xero payroll and Xero migration certifications, and the same renewal process applies to each. We’ll let you know when each quarterly update is coming and what to do if your expiry date is near. Track your courses and credits anytime on your education dashboard. You can still do other Xero U courses to earn credits too. Look for courses that offer ‘advisor credits’, ‘migration credit’ or ‘payroll credits’ depending on which certification/s you have. Complete them successfully and the credits will go towards your total. If you don’t earn your 20 credits over the year, there will now be a 30-day window in which you can catch up on your courses so that you don’t have to take the full certification course again. The first quarterly webinar for the Xero advisor certification will be on 1 August. It’ll cover a number of upcoming improvements that will make it easier to set up and find things in Xero, and get to the tools you and your clients use most often. The first Xero payroll certification quarterly update will be during the 2nd week of August and the first Xero migration certification webinar will be in October. Certified partners will get a reminder email three weeks before each webinar. For more information and to register for your next product update course, see advisor updates, payroll updates or migration updates. This new renewal process has been designed to save you time and give you information that’s really useful for building your Xero expertise. We look forward to your feedback. 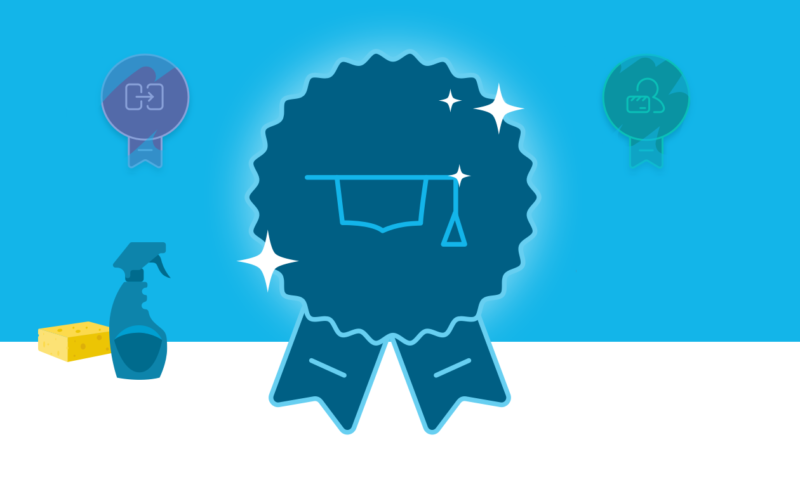 The post Attention all Xero partners: Staying certified is now easy appeared first on Xero Blog.